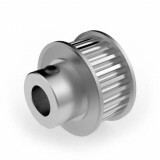 A range of Aluminium Timing Pulleys in 3 mm HTD pitch. 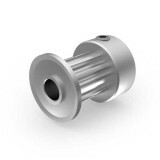 These "High Torque Drive" pulleys are suitable for a range of applications, e.g. Model Making, Instrumentation, Office Machinery, Robotics and Automation and will run with our range of 3M Belts and 3M Open Length Belting. Aluminium 3M Pulley, 10T, 3mm Bore, to suit 9mm Wide Belt. 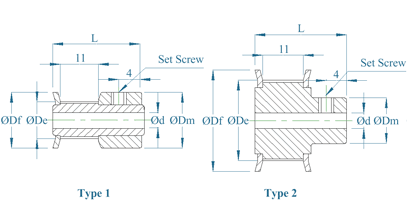 ..
Aluminium 3M Pulley, 10T, 4mm Bore, to suit 9mm Wide Belt. 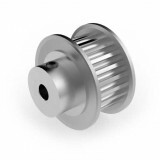 ..
Aluminium 3M Pulley, 12T, 3mm Bore, to suit 9mm Wide Belt. ..
Aluminium 3M Pulley, 12T, 6mm Bore, to suit 9mm Wide Belt. ..
Aluminium 3M Pulley, 15T, 4mm Bore, to suit 9mm Wide Belt. ..
Aluminium 3M Pulley, 15T, 6mm Bore, to suit 9mm Wide Belt. 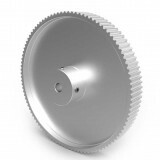 ..
Aluminium 3M Pulley, 16T, 4mm Bore, to suit 9mm Wide Belt. ..
Aluminium 3M Pulley, 16T, 6mm Bore, to suit 9mm Wide Belt. 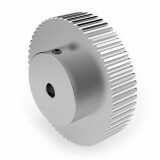 ..
Aluminium 3M Pulley, 20T, 4mm Bore, to suit 9mm Wide Belt. 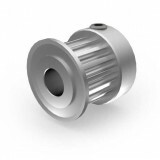 ..
Aluminium 3M Pulley, 20T, 6mm Bore, to suit 9mm Wide Belt. 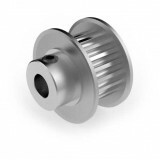 ..
Aluminium 3M Pulley, 22T, 4mm Bore, to suit 9mm Wide Belt. 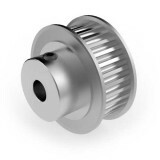 ..
Aluminium 3M Pulley, 22T, 6mm Bore, to suit 9mm Wide Belt. 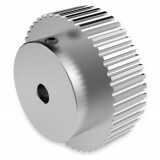 ..
Aluminium 3M Pulley, 24T, 6mm Bore, to suit 9mm Wide Belt. 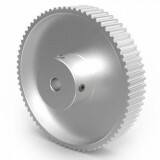 ..
Aluminium 3M Pulley, 24T, 8mm Bore, to suit 9mm Wide Belt. 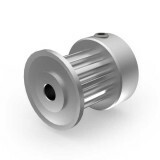 ..
Aluminium 3M Pulley, 25T, 6mm Bore, to suit 9mm Wide Belt. 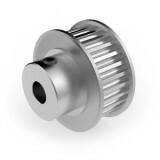 ..
Aluminium 3M Pulley, 25T, 8mm Bore, to suit 9mm Wide Belt. ..
Aluminium 3M Pulley, 28T, 6mm Bore, to suit 9mm Wide Belt. 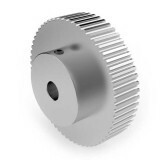 ..
Aluminium 3M Pulley, 28T, 8mm Bore, to suit 9mm Wide Belt. 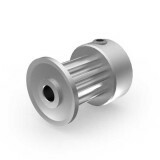 ..
Aluminium 3M Pulley, 30T, 6mm Bore, to suit 9mm Wide Belt. 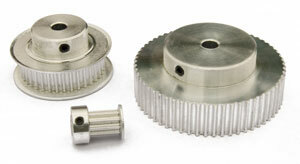 ..
Aluminium 3M Pulley, 30T, 8mm Bore, to suit 9mm Wide Belt. 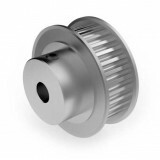 ..
Aluminium 3M Pulley, 32T, 6mm Bore, to suit 9mm Wide Belt. 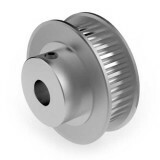 ..
Aluminium 3M Pulley, 32T, 8mm Bore, to suit 9mm Wide Belt. 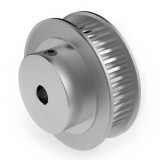 ..
Aluminium 3M Pulley, 36T, 6mm Bore, to suit 9mm Wide Belt. ..
Aluminium 3M Pulley, 36T, 8mm Bore, to suit 9mm Wide Belt. 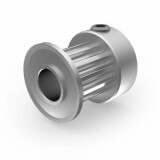 ..
Aluminium 3M Pulley, 40T, 6mm Bore, to suit 9mm Wide Belt. 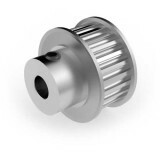 ..
Aluminium 3M Pulley, 40T, 8mm Bore, to suit 9mm Wide Belt. ..
Aluminium 3M Pulley, 48T, 6mm Bore, to suit 9mm Wide Belt. 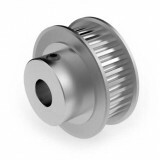 ..
Aluminium 3M Pulley, 48T, 8mm Bore, to suit 9mm Wide Belt. 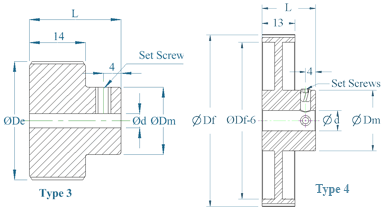 ..
Aluminium 3M Pulley, 60T, 6mm Bore, to suit 9mm Wide Belt. 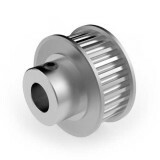 ..
Aluminium 3M Pulley, 60T, 8mm Bore, to suit 9mm Wide Belt. ..
Aluminium 3M Pulley, 72T, 6mm Bore, to suit 9mm Wide Belt. 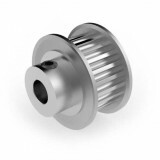 ..
Aluminium 3M Pulley, 72T, 8mm Bore, to suit 9mm Wide Belt. ..
Aluminium 3M Pulley, 100T, 6mm Bore, to suit 9mm Wide Belt. 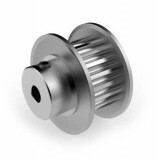 ..
Aluminium 3M Pulley, 100T, 8mm Bore, to suit 9mm Wide Belt. ..